Youth Guesthouse to be recommanded ... The Youth guest house and its owner were great. We had a typical room in the annexe, very pleasant. The owner helped us when necessary getting and driving us back to the bus station. There is both Western and chinese food. Many kinds of wester-style foods for our gueset(such as real Western Omelets Salad. Sandwiches. Pizza)and we provides local snacks which are very famous dish in Pingyao. 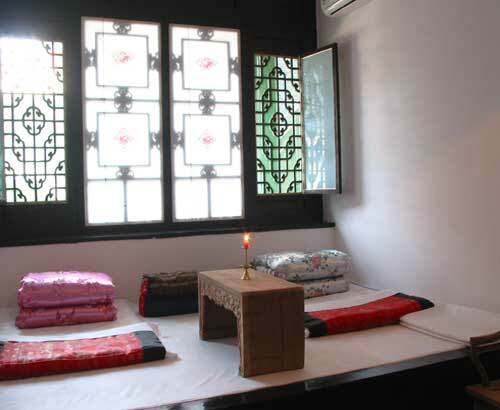 such as PINGYAO BEEF...... and you can understand Chinese food culture in our guesthouse. Pingyao is a very small, ancient town. Because of this, it is impossible to book hard or soft sleeper train tickets at the Pingyao Railway Station less than 10 days in advanced if you plan to book yourself. Train tickets from Pingyao to other cities such as Xi'an, Beijing, and Shanghai must be booked from the nearest large city, Taiyuan. 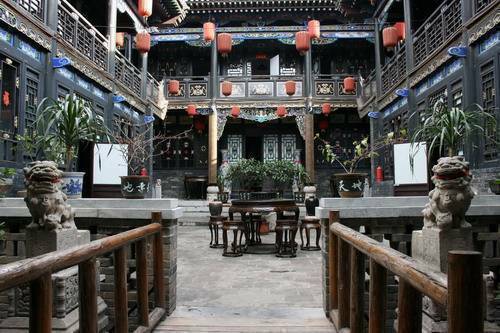 The Zheng jia youth hostel can help you booking your train tickets from Pingyao to where you choice.